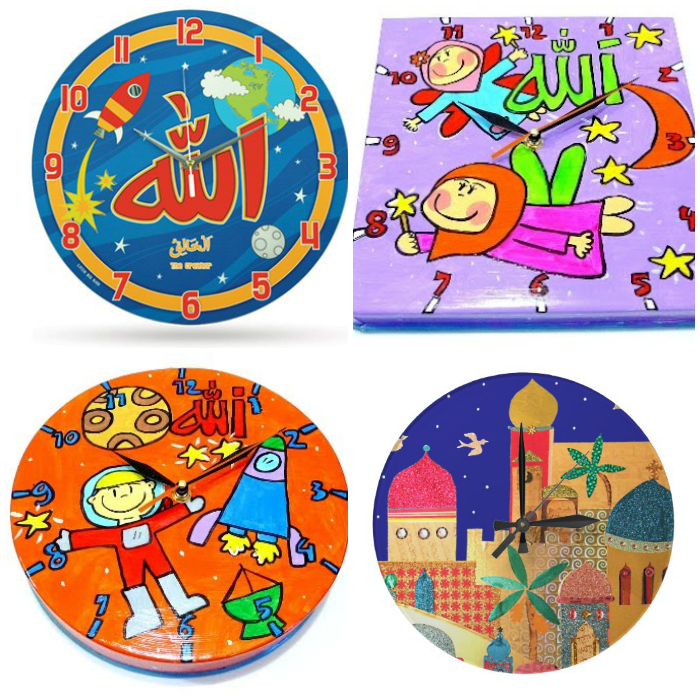 Whether your children are just learning to tell time or simply need be aware of it, here is great collection of Islamic kids clocks to make keeping time fun! 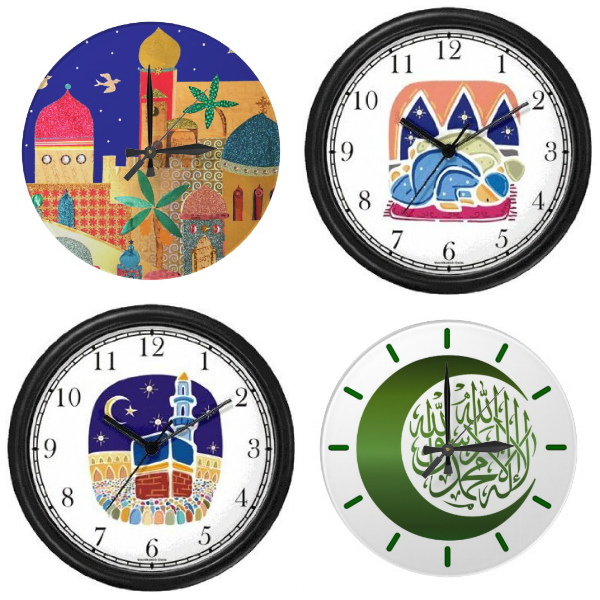 These clocks available online are colorful and fun, and a great accessory to your child’s bedroom. Pair this with your a mosque wall mural and you’re on way to to immersing your child in Salah! 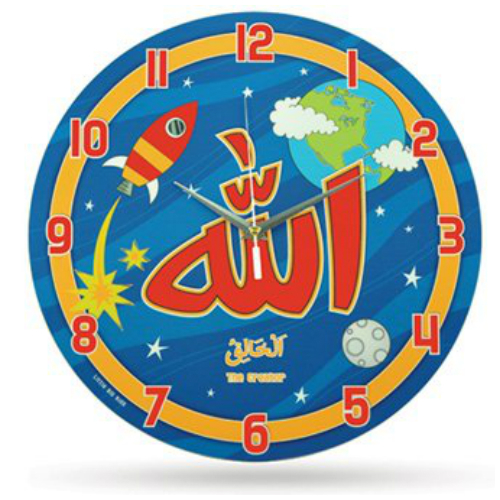 You can also keep prayers on time by making your very own Salah clocks and hanging them next to one of these wall arts!